On all of our stone and antique slate fire surrounds we can supply matching made to measure hearths, we can also supply matching stone and slate fireplace slips. These are useful to reduce the fireplace opening width to a smaller size for example to fit a particular cast iron insert or fire basket, please contact us for a price. 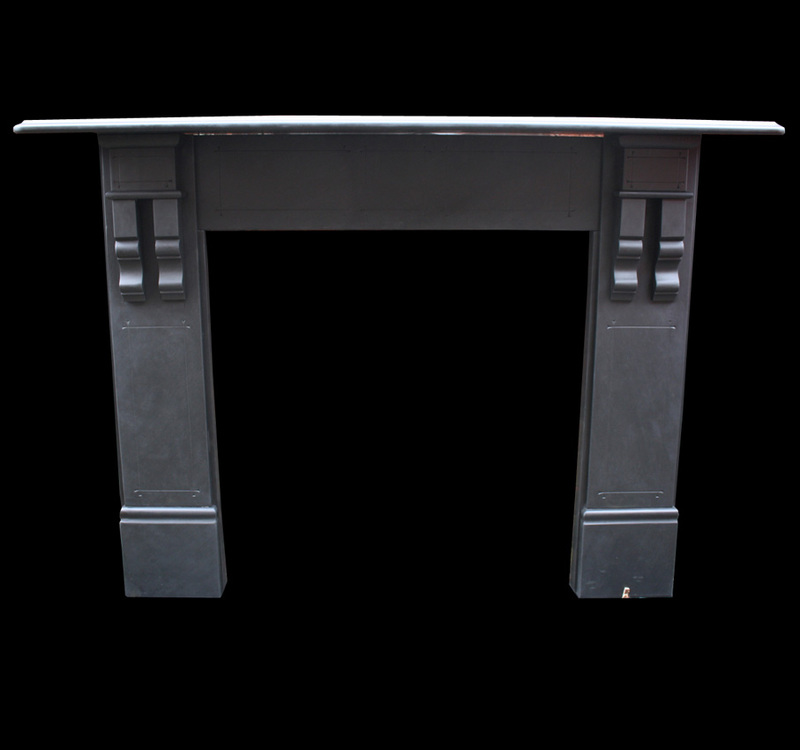 Not all of our stone and slate antique fireplaces are on display in our showroom so if you are interested in seeing them set up please contact us to arrange a viewing.